ies at the United Nations Solution Summit in New York City for the signing of the Sustainable Development Goals to end extreme poverty by 2030. 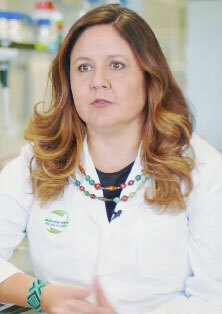 She promotes translational research. 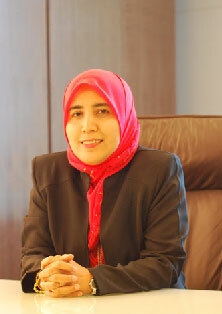 cial Intelligence Technology, Universiti Kebangsaan Malaysia and currently heads the Knowledge Technology research group. His research interests include information retrieval and ontology with special emphasis on semantic searching and recommender systems. He has published more than 200 research articles in these areas. 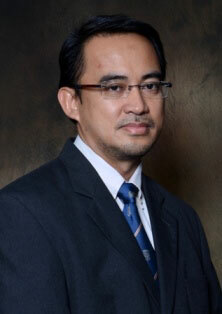 Prof. Shahrul Azman was a research fellow at the Institute for Pure and Applied Mathematics (IPAM), UCLA. He also serves as technical expert assessor for various research grants such as the Multimedia Development Corporation (MDeC) IGS, MSC Multimedia Super Corridor R&D (MGS) and MOSTI Technofund grant schemes. Prof. Shahrul Azman is currently the president of the Persatuan Capaian Maklumat dan Pengurusan Pengetahuan (PECAMP), and members of the International Association for Ontology and its Applications (IAOA) and IEEE Computer Science Society associations. 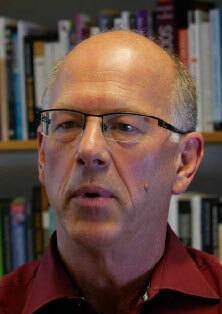 Stacey L. Connaughton (Ph.D. The University of Texas at Austin, 2002) is an Associate Professor and the Associate Head of School at the Brian Lamb School of Communication at Purdue University. Her research examines leadership and identification in geographically distributed contexts, particularly as these issues relate to virtual teams/organizations, political parties, and peacebuilding. Dr. Connaughton also serves as Director of the Purdue Peace Project, an externally funded initiative that seeks to reduce, and enhance what is known about how to reduce, the likelihood of political violence in West Africa. Her published work has appeared in Small Group Research, Journal of Communication, Management Communication Quarterly, Communication Studies, Communication Yearbook, The Howard Journal of Communications, Corporate Communication: An International Journal, Knowledge Management Review, and her book, Inviting Latino Voters: Party Messages and Latino Party Identification, was published in 2005 by Routledge. Dr. Connaughton’s work has been supported by the National Science Foundation, the Carnegie Corporation, and the Russell Sage Foundation. 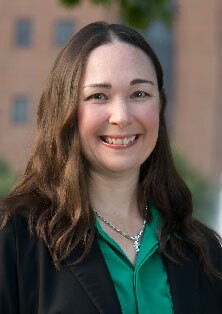 She has been invited to present her research on virtual teams and virtual leadership to industry, military, and higher educational audiences, and has facilitated workshops and written guidebooks in the areas of virtual teams, leadership, team-building, and strategic planning in the United States, Canada, and China. cate of a Project Management from Innovation Centre, University of Oxford.